We have some exciting news! We have recently added a local artisan jewelry line to our boutique! Starting this week you will be able to find beautiful Connie Paul pieces handpicked by Tessa in our James St store. 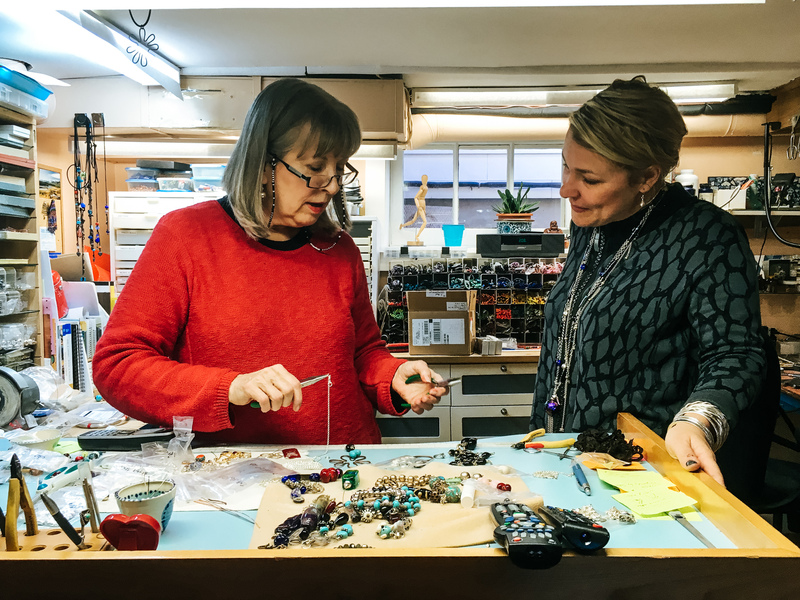 Connie Paul is a local artist who has “lovingly made each bead which has taken some patience, skill and a little bit of soul.” Her dedication to her work is obvious in the intricacies of each piece. We are so excited for you all to experience her phenomenal work. 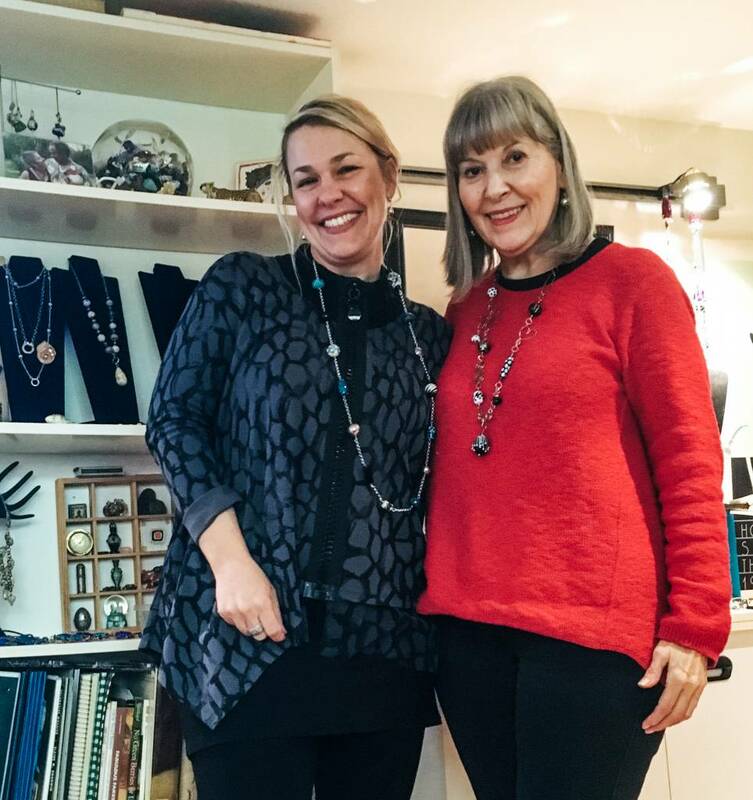 Even more exciting is that she is working on some special pieces for us right in time for Valentine’s day… can you say ‘perfect gift.’ Whether you need to give someone a gift idea or just feel like giving yourself the gift you deserve, these pieces are perfect for adding a little sparkle to your wardrobe.